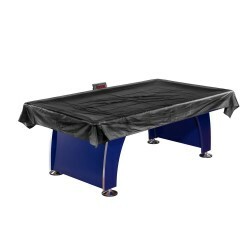 A simple yet elegant way to dress up your game space is with framed Air Hockey Rules & Regulations. 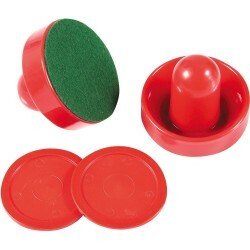 Easy to hang and clean. 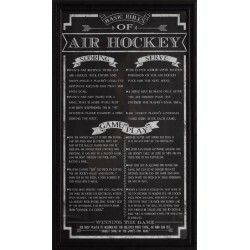 These official Air Hockey game rules come in a stylish black frame, certain to add a bit of class to your room.